B.A., Business Economics, California State University, San Bernardino; J.D., Western State University College of Law. Ms. Henry, an attorney in the firm’s Riverside office, has been practicing all forms of civil litigation since her admission to the State Bar of California in 2001. Prior to becoming an attorney, she served as a regulatory analyst for various telecommunications companies in Southern California while pursuing her undergraduate and law degrees. She was previously the recipient of the Economics Alumni Scholarship from the California State University of San Bernardino’s Department of Economics. Ms. Henry is an active member of the California State Bar Association and Riverside County Bar Association. Ms. Henry has been a contributing writer to the Riverside Lawyer Magazine, published by the Riverside County Bar Association. She has also written for the Association of Southern California Defense Counsel publication, Verdict magazine. Ms. Henry has vigorously defended clients in a broad array of civil litigation matters, including personal injury, premises liability, motor vehicle accident, marine accident, civil battery and assault, intentional and negligent infliction of emotional distress, construction negligence, third-party employer liability, contribution and indemnity, fraud and misrepresentation, breach of contract and defamation. Ms. Henry also represents clients in construction- and product-related matters with respect to claims of general contractor liability, sub-contractor liability, indemnification, cause-and-origin analysis, product failure, regulatory and code violations, and design defect. 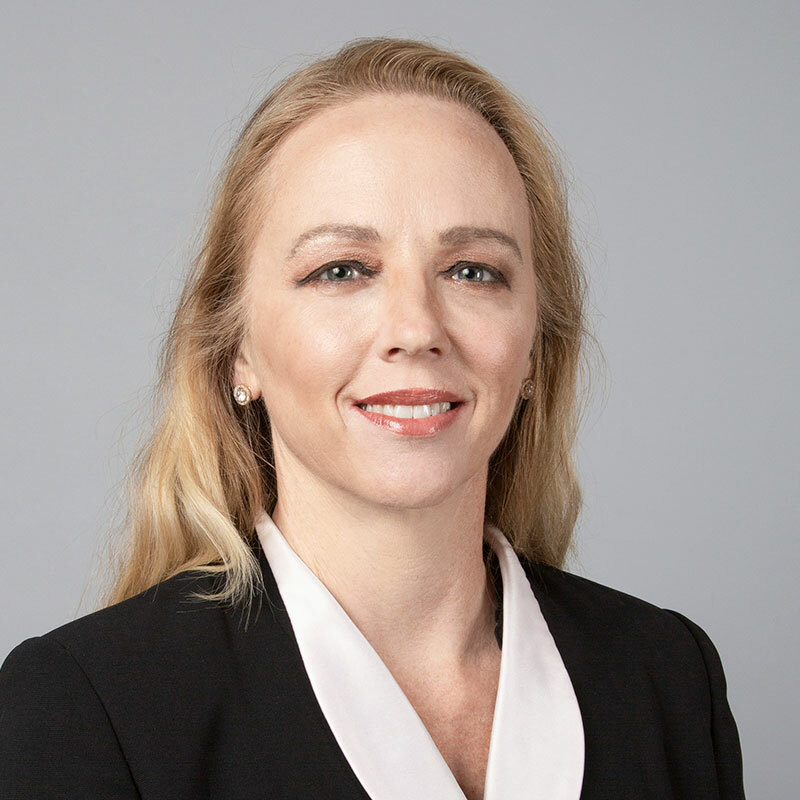 In addition to her litigation practice, Ms. Henry advises clients on a variety of legal matters, including issues related to common interest developments, labor and employment, commercial transportation and issues of privacy related to medical and employment records. She prides herself on accurate and effective legal advice and service, as well as regular client communication.